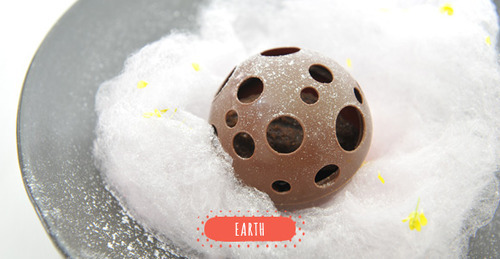 Beef tongue, Salad, Figue, Pipiltin Cocoa Flores Island Cocoa Nibs and Walnuts. 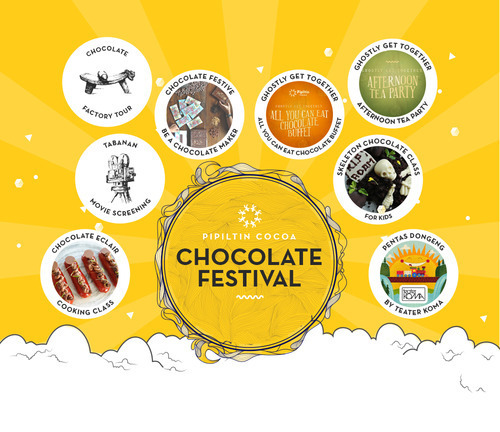 Chocolate Tabanan Bali Pipiltin Cocoa, Pear and Yuzu. 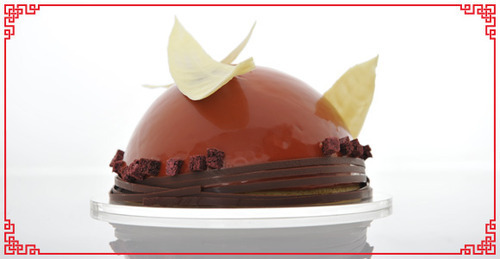 Semi hands on baking class, each participant will get one Chocolate Truffle Wholecake. 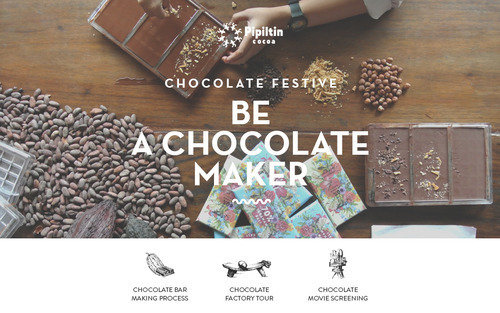 Making two of Chocolate Bars, Chocolate Tour activity & Cocoa Plantation movie screening. 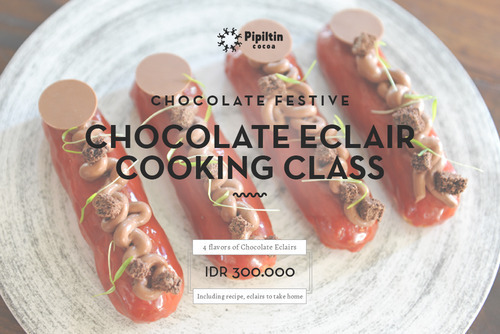 Semi hands on baking class, and will get four of chocolate éclair. 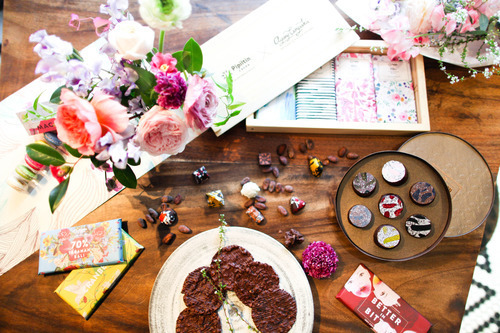 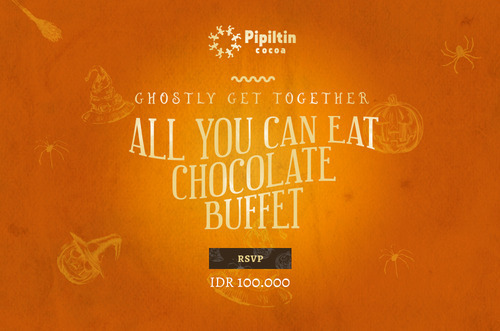 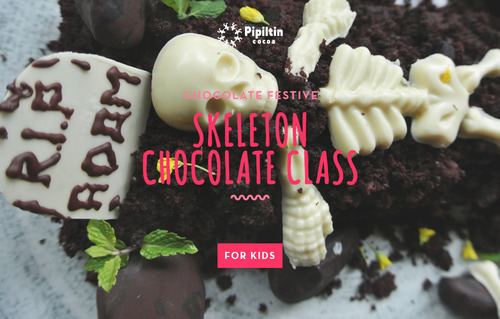 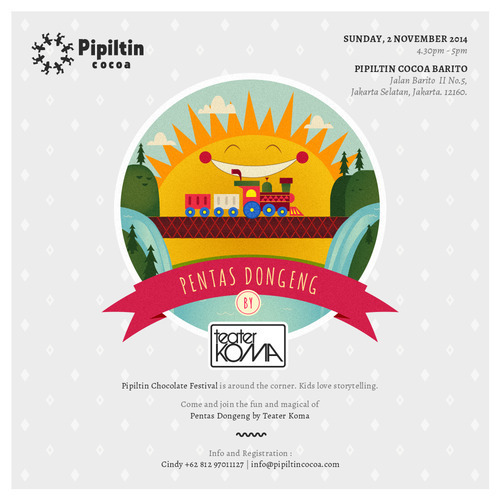 Celebrate your birthday at Pipiltin Cocoa. 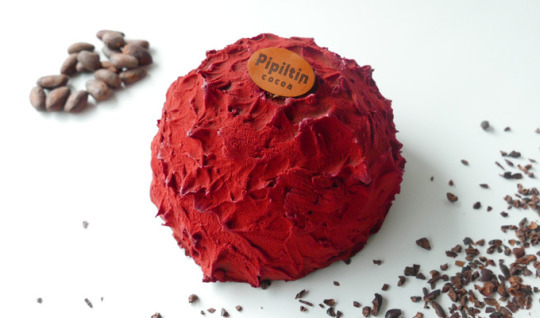 Get FREE whole cake on your birthday month. 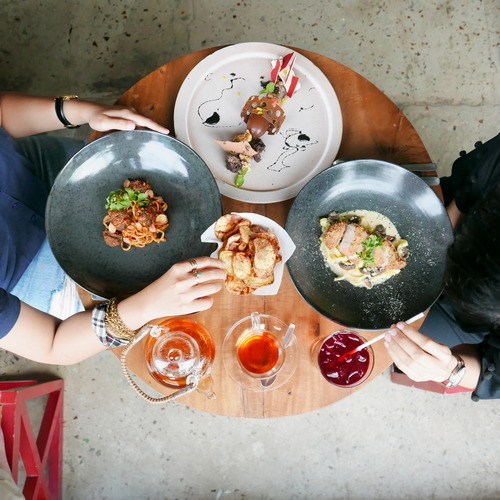 Minimum purchase IDR 300.000 dine in only.